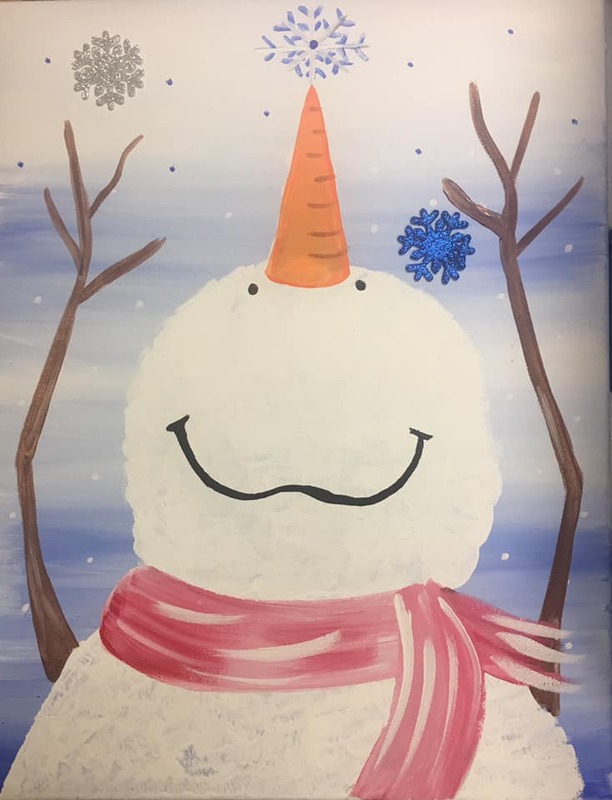 Students will create a snowman painting. Event is drop off only. Snacks and beverages will be provided.